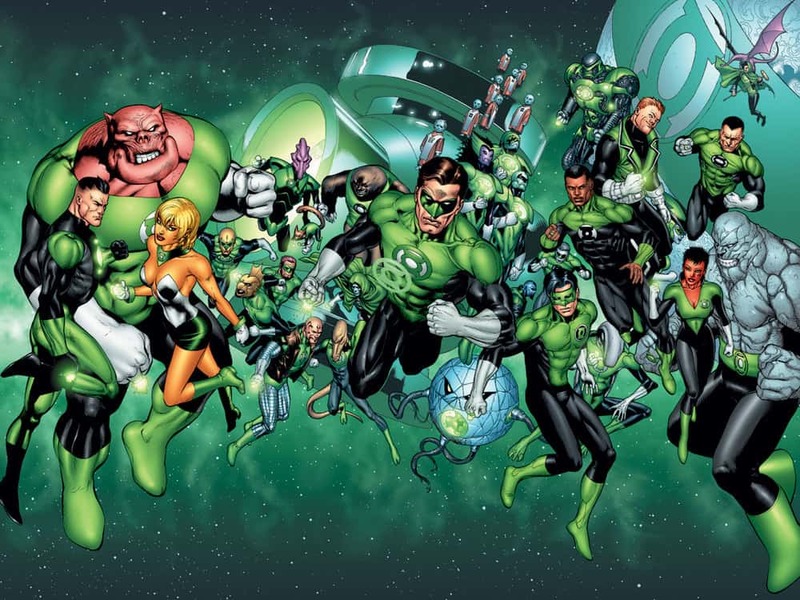 According to Collider the Green Lantern Reboot will place focus on more than just one of Earth’s Green Lanterns. There are many Green Lanterns, Hal Jordan is the most popular earth Green Lantern followed by John Stewart, Guy Gardner and Kyle Rayner. Hal Jordan, played by Ryan Reynolds led a failed attempt to get a Green Lantern franchise started, so if this rumor is to be believed Warners is looking to bring Hal Jordan and John Stewart and possibly Guy Gardner as leads in 2020’s Green Lantern Reboot. Collider also states that the Green Lantern Franchise will continue to focus on many GL’s and never just one, so the GL reboot is starting to look like it’ll more than likely be a Green Lantern Corps franchise. We may hear about Green Lantern casting information during WB’s huge Hall-H panel at Comic-Con. A second possibility is Warners and DC could completely shock us and have them cast and ready to appear at the Panel, but for now we just have to wait and see. Does this Green Lantern news excite you? Sound off in the comments below!